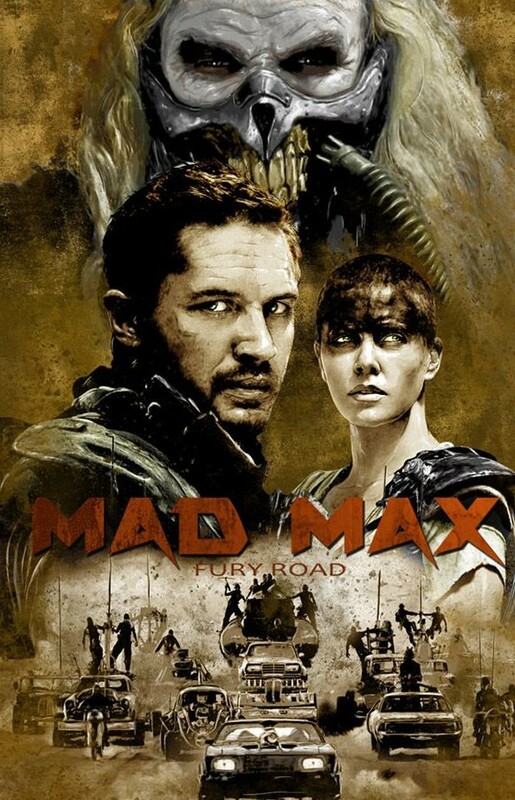 News On The Future Of The MAD MAX Movies Within! Did you enjoy the return to the apocalyptic wasteland in MAD MAX: FURY ROAD? Director George Miller, who has directed all of the MAD MAX films had been trying since 2001 to finally get FURY ROAD up and going. The outcome was worth the wait, but what does the future hold for the MAD MAX films? "So we ended up with two scripts, without really trying. We’re talking to the studio [Warner Bros] about it as we speak, but which one of the two stories will happen next, I’m not so sure." "I want to do a small film without special effects before I do any of that, just to do it quickly. We shot Fury Road for eight months… that’s a lot. Every day in the heat and the dust, doing these stunts, it’s very wearing. We’ve got two more planned, but at some point in the future." Only time will tell as to what type of small film Miller is speaking of as he has previously made movies like BABE: PIG IN THE CITY and HAPPY FEET. Whatever the case we will certainly keep you updated on the future of MAD MAX as it unfolds.